Sometimes a cocktail is so obvious it writes itself. Sometimes a cocktail is so so-obvious that lots of different people come up with it -- consensus I interpret to mean that the drink’s simply meant to be. Such is the breezily elegant French Gimlet. Sean and I had our turn inventing this drink two summers ago. He’d brought the St. Germain liqueur home from work as a freebie. I’m still not sure why we had gin lying around (this was before we’d spent hundreds stocking the at-home bar to near-pro proportions). Probably we had limes on hand just because it was summer, and possibly because when Mama gets a little pickled, Mama likes a bourbon and cola sloshing around in her free hand, always garnished with a lime wedge. 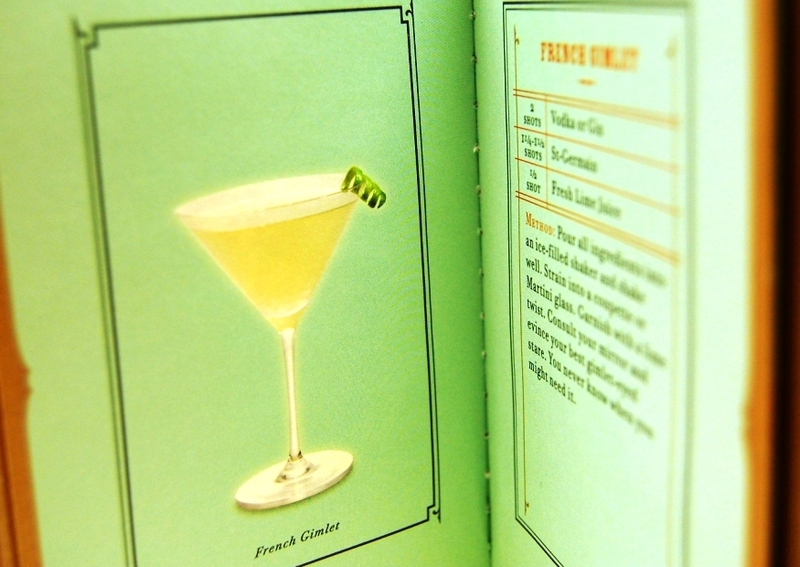 But the St. Germain book looks like The Decemberists designed it and contains recipes any cocktail lover can respectfully abide by -- including one, I realized, that we thought we’d already come up with ourselves, the French Gimlet. 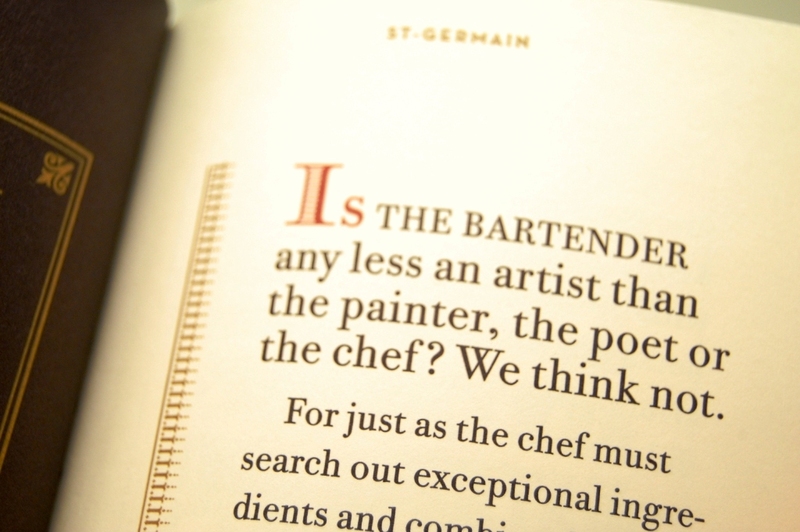 When I found out a couple weeks ago that Mark (a huge fan of St. Germain and a very experienced bartender) had likewise put this drink together, it reminded me of what we like to say in the magazine biz: One’s just a thing, two’s a coincidence, three’s a trend. So while I cannot claim authorship of The French Gimlet -- the moniker christened upon it by the good folks who wrote the St. Germain book -- I will insist that I’m a key reason why it’s about to blow up large. Pour all ingredients into an ice-filled shaker. Shake vigorously for about 30 seconds and strain into a cocktail glass. 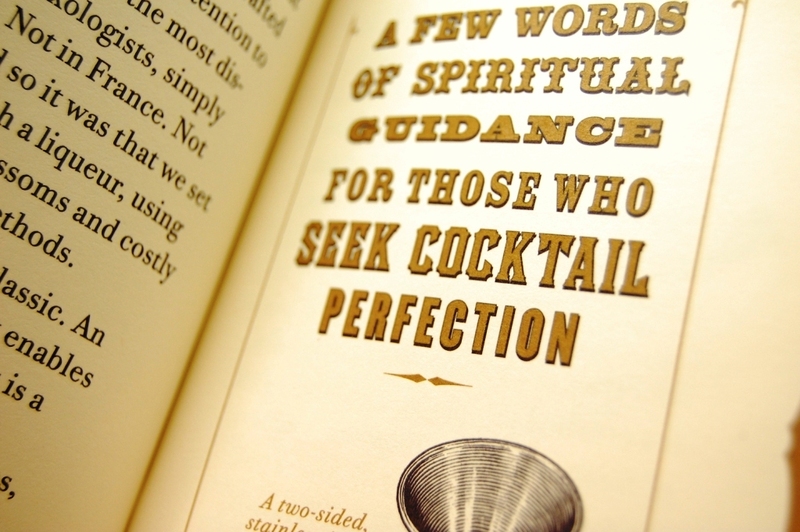 The St. Germain booklet actually states that, like any gimlet, this can be made with either vodka or gin (no brand names given), that it should be strained “into a coupette [ooh la la... ah, mon Dieu, c'est "a margarita glass" --Ed.] 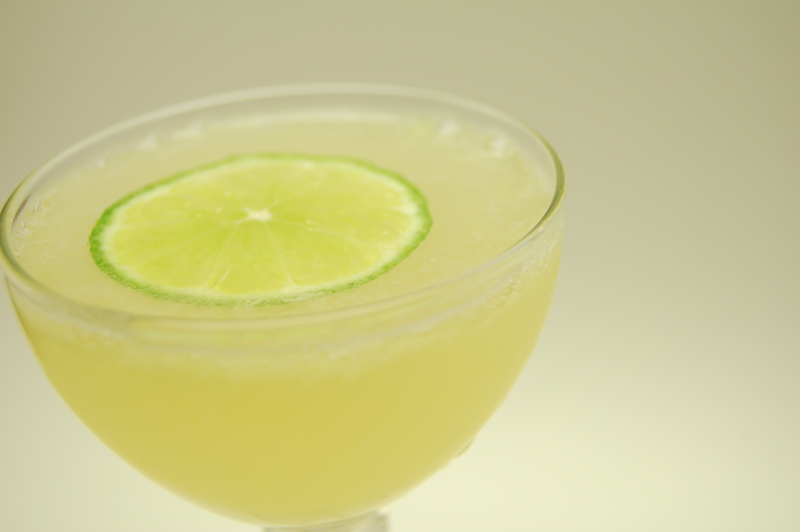 or Martini glass,” and that after garnishing with a lime twist, your last step is to “consult your mirror and evince your best gimlet-eyed stare. You never know when you might need it.” En garde!